Released in early 2017, Instant Tethering allows for a quick data connection between two devices. 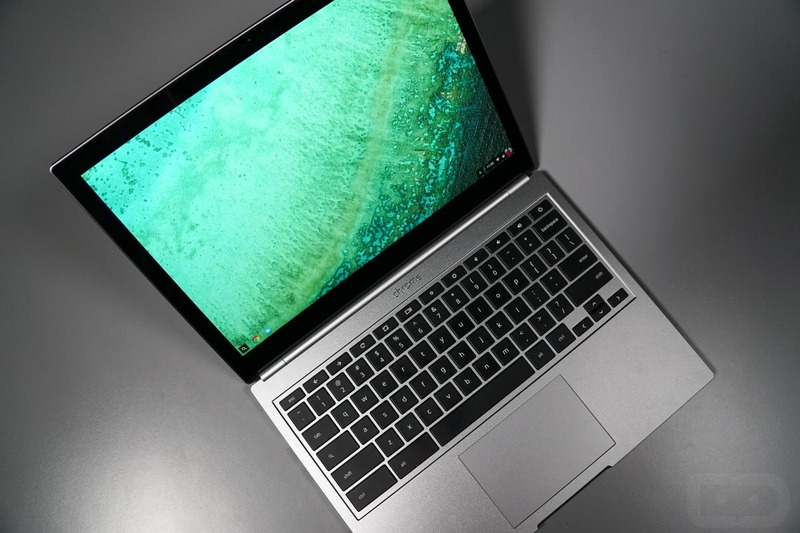 This week, Google announced that it is bringing Instant Tethering to even more Android devices, including plenty of Chromebook machines. As Google explains, Chromebooks are great for accessing webpages, but what if you’re nowhere near a WiFi hotspot? Using Instant Tether, you can seamlessly connect to your mobile phone’s data plan, then browse the web however you need to. According to Google, Instant Tethering is now available to over 15 different Chromebook models, as well as 30+ Android phones. This functionality is rolling out to supported devices this week. See the full list of supported Android phones here.